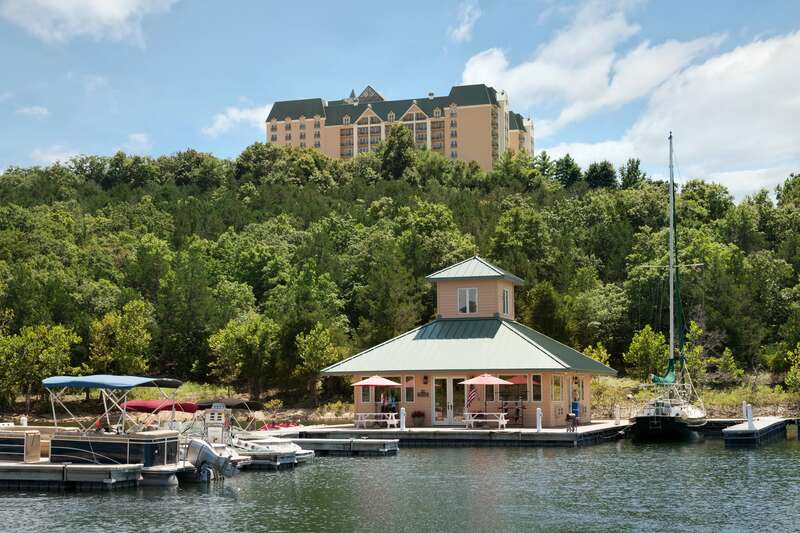 City close, and lakeview spectacular, Chateau on the Lake Resort Spa & Convention Center is the perfect family getaway to experience the best of Branson, Missouri. 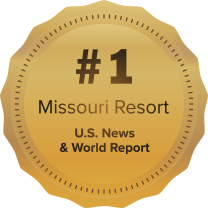 Ten minutes from Branson’s entertainment district on 76 Country Boulevard, we invite you to experience an upscale resort vacation. Savor lakeview fine dining to the sound of live piano, indulge in complete spa bliss, enjoy ice-cream on the veranda from our Sweet Shoppe and a world of lakefront fun from our full service marina. 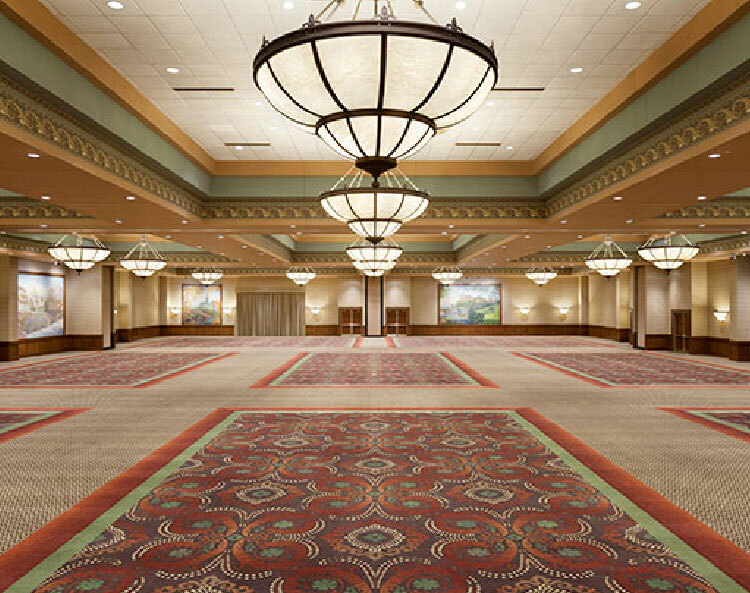 Welcome to the Chateau on the Lake Resort Spa & Convention Center. Enjoy spa and beauty treatments, and unwind in the steam rooms, sauna, and more at Spa Chateau. 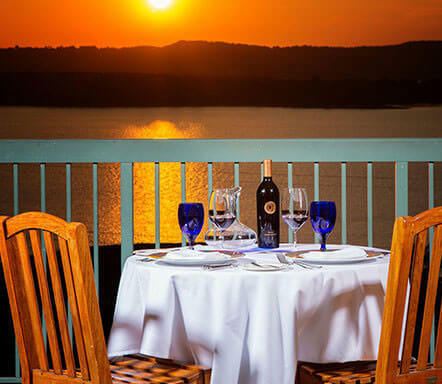 Savor elegant fine dining and spectacular sunsets over Table Rock Lake. Create your perfect vacation with our seasonal specials and packages. 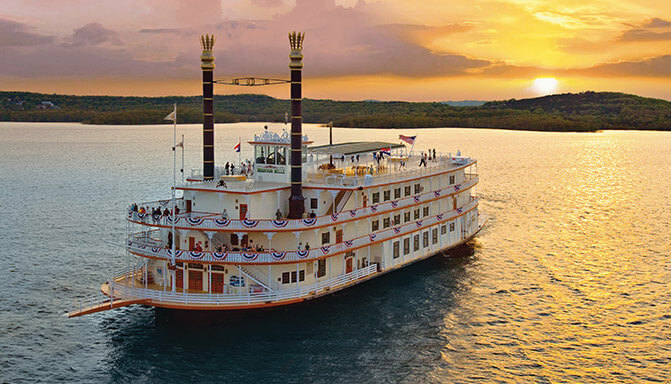 Take in Branson’s live shows, theme parks, and shopping close by, or explore nearby nature trails and laid-back lakefront leisure. Thank you for a lovely weekend to remember with my husband. This was our first time at this hotel and we found it beautiful! Our suite overlooked the lake and the view was breathtaking. We loved the sounds of the water flowing in the atrium. A beautiful hotel and staff were very friendly and professional. Rooms were well arranged and spotless. View from room balcony of lake and pool was beautiful. This hotel is amazing! The staff is very welcoming and friendly. The room was impeccable and spacious. Loved that there was a vanity outside of the bathroom. Loved being able to see the pool and lake from our balcony!! 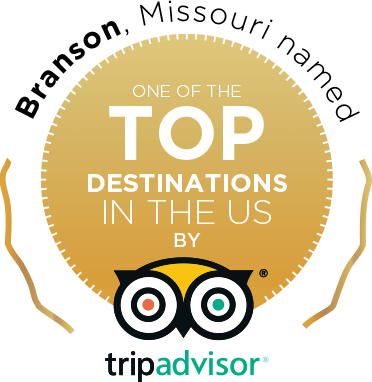 Staff was very courteous and helpful! Spa was outstanding as well!! Love how the hotel sits up high on a hill. Beautiful landscape and pool area overlooks Table Rock Lake. Friendly staff and professional.